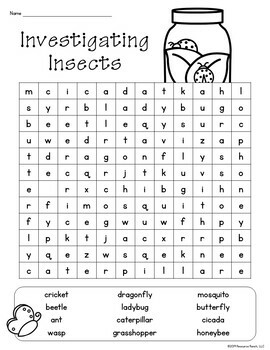 Word searches make great morning work, literacy centers, and early finisher activities! 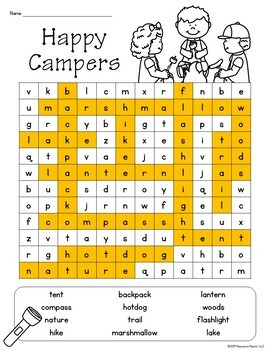 These summer word searches are also a fun way to practice finding themed vocabulary words during down time on field day, indoor recess due to heat, or to assemble as a summer take home packet. If you're looking for more fun activities for summer school, your students will enjoy creative writing with Draw Three & Write with Me! Summer Edition.